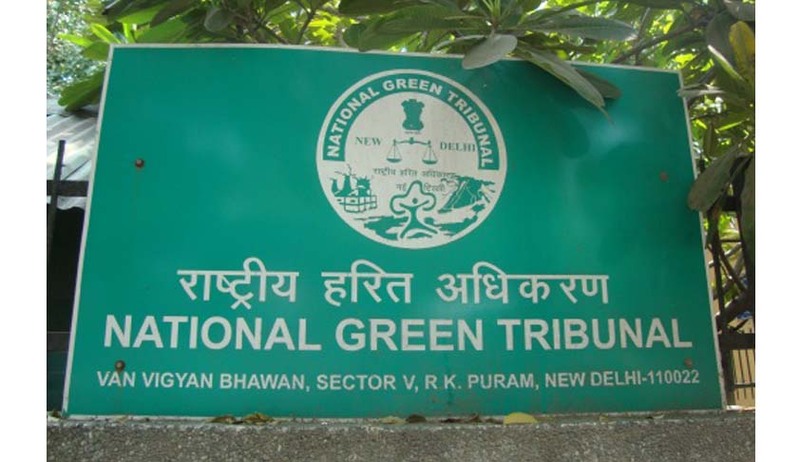 The National Green Tribunal (NGT) came down upon thermal power plants in the New Delhi region, directing pollution monitoring bodies to take ambient air quality samples near them. "Let the samples of ambient air quality be taken and the analysis report be placed before the tribunal in one week. If the emission is found to be in excess then on the basis of the report, they would recommend steps to ensure that no pollution is caused," the bench headed by NGT Chairperson Justice Swatanter Kumar said. The Central Pollution Control Board (CPCB), Delhi Pollution Control Committee (DPCC) and a representative from the Environment Ministry were directed to inspect all major government power and thermal projects in the capital. The NGT had earlier cancelled the clearance given to the Korba thermal plant last year for being the fifth polluted industrial zone in the country, in violation of green norms. The present direction given to the pollution control bodies to take air samples might lead to many thermal plants found in violation of green norms for their clearances to be cancelled.The green tribunal had earlier said that steps are required to be taken for ensuring quality of emissions released directly by government projects like Indraprastha, Badarpur and Raj Ghat, thermal power project and even other major plants run by the government and its instrumentalities within the standards prescribed by law. It had also sought suggestions as to how the air pollution in Delhi can be checked immediately and the method by which ambient air quality can be restored to clean air standards. The NGT over the last few weeks have proactively taken up many issues pertaining to violations of MoEF guidelines. Last week, the National Green Tribunal have released the order to NCR builders to immediately stop the construction of the projects in the specific stretch of areas in Noida Extension and Gurgaon that violated Ministry of Environment and Forest (MoEF) guidelines of 2010.